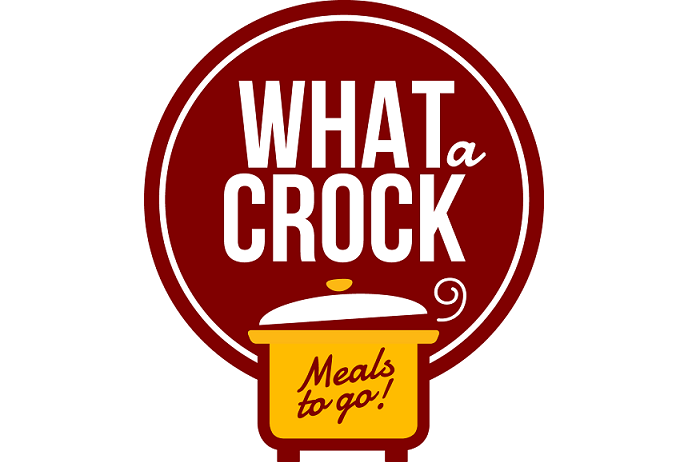 BROOKHAVEN, PA, UNITED STATES, June 29, 2018 /EINPresswire.com/ -- What a Crock Meals to Go™ announces that they are only to provide fresh meals as opposed to processed ones, targeting the entrenched meal delivery service providers like Blue Apron, LLC and Hello Fresh™. This small startup has big ambitions. Using personal funds for capital, this 5-year-old business which started in a home is poised to take on the industry leaders in delivering high-quality foods to people that have limited time or that just do not want to cook after a long day at work.